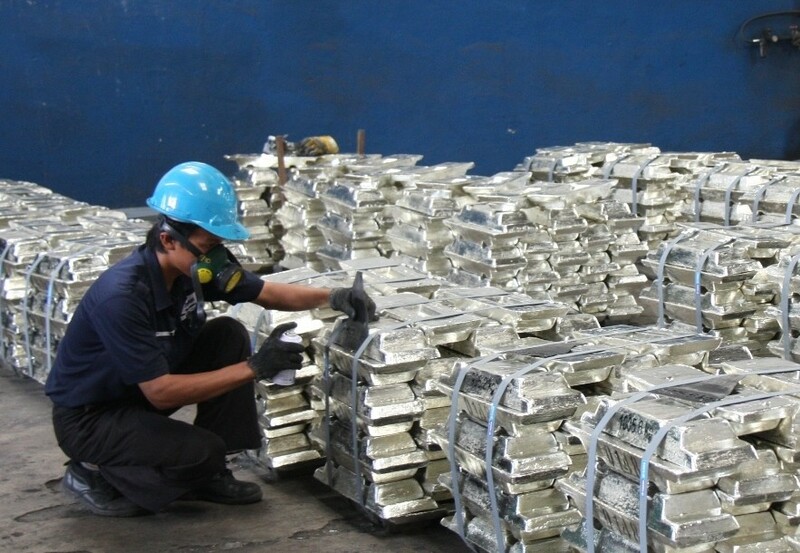 Changing rules regarding the granting of export permits for Indonesian tin producers have restricted shipments of refined tin since early March. Customs data revealed shipments fell to 5,469 tonnes in March, down from 7,207 tonnes in February, while Indonesian Commodity and Derivatives Exchange (ICDX) data indicates similarly low levels of trading activity so far in April. State tin producer, PT TIMAH, has estimated that around 3,000 tonnes of tin shipments have been affected since March 6 by failure to be granted government approval. A solution to the issue is in sight, with responsibility for export quotas transferred from the Ministry of Energy and Mineral Resources to the Ministry of Trade. New rules are currently being finalized, with a draft awaiting approval from the Law and Human Rights Ministry, Reuters has reported. Our View: We understand the delay to shipments has led to a build-local in ICDX warehouse inventories to almost 3,000 tonnes. The delay has been supportive of tin prices in recent weeks due to concerns about supply shortages, although a swift resolution to the current issue would likely result in high export volumes as the backlog of shipments is released into the global market over the following weeks.